From times immemorial, snakes have always enjoyed a prime place in Hindu religion, philosophy and iconography. Many Hindu gods are shown with serpents. 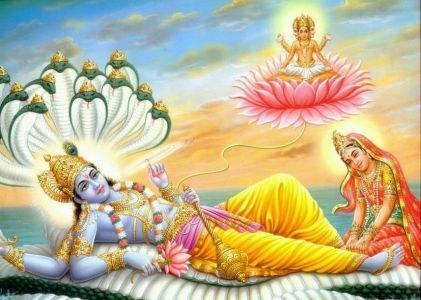 Lord Vishnu sleeps on the king of snakes, Seshanag or Adisesha. 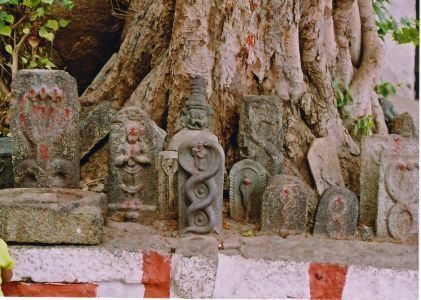 Lord Shiva wears snakes as his ornaments. Many temples dedicated to Mother Parvati have snake hills inside. People worship serpents as the very form of Mother Durga. Even Ganesh and Subramanya are shown with snakes. Hindus have been worshipping snakes for a very long time in history. Amongst many Hindu rituals and festivals, one of the important one that falls on the fifth day of the waxing moon in the lunar month of Shravan is the festival of Nag Panchami. 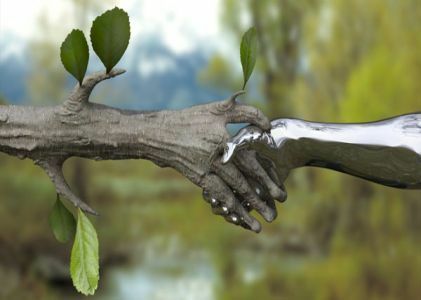 From time immemorial, man has always worked towards living in harmony with its environment. Giving importance to all the sentient beings has been the essence of the Sanatan Dharma. Snakes occupy a very significant space in Hindu Mythology as they are also considered to be the resident of Patal Loka or Nag Loka. The scriptures treat Snakes as a community; Mansa Devi the Snake Goddess is specially offered prayers on this day. Her temple is located on Bilwa Parvat on the Sivalik Hills, the southernmost Himalayan chain. 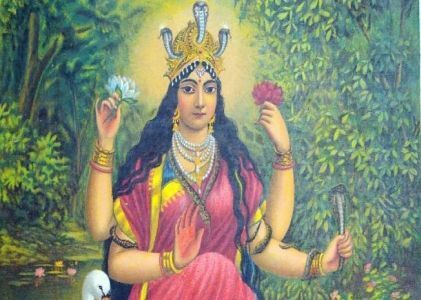 It is said goddess Manasa Devi manifested from the mind of Lord Shiva. She is also said to be the sister of snake Vasuki. It is said as the ruler of the mind, Manasa devi fulfills the genuine desires of her devotees. Nag means snakes and Panchami means the fifth day and therefore, on this day, Snakes who have a lot of holy importance are offered milk and rice and prayers are offered to give protection to the family and the clan in totality. Across India and Nepal, Nag Panchami is celebrated in a variety of ways. In some places snake worship is done on Chaturthi also called as Naga Chaturthi. Unfortunately, the brother dies due to a snake bite while in search of Ketaki. The sister then prays and performs fast and propitiates Nagaraja to take the poison away and the brother is brought back to life. The sister therefore, rubs the ointment on her brothers back to protect them from any hardships in times to come. The rubbing of the milk also signifies their umbilical connection and strengths the love between a brother and sister. 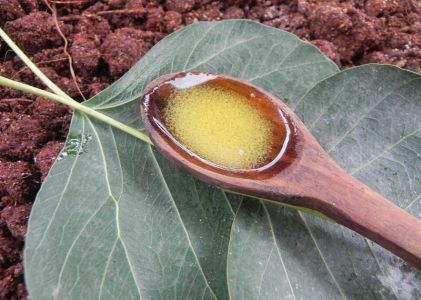 On this day in few areas, brother visits his married sister and she applies milk or ghee on their back, navel etc. and prays for his long life. 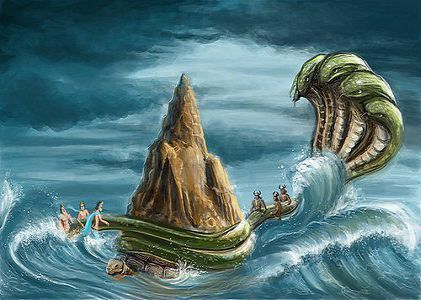 Another myth that goes with the festivity is that during Samudra Manthan. Here, Lord Shiva drank all the poison that came out from the churning of the sea. However, in the whole process few drops did fell on the ground and were drunk by snakes. 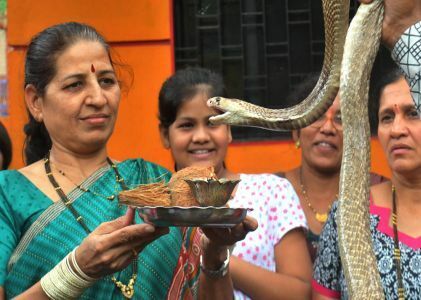 People pray to snakes so that they and their families are spared of their wrath and poisonous bites. A snake also adorns the neck of Lord Shiva and has a lot of spiritual significance too. The three coils around Shiva is also the indication of the past, present and the future. 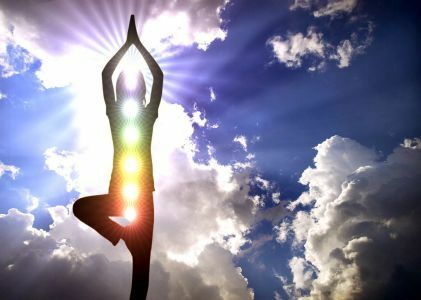 It also signifies that the Shakti / kundalini energy finally dances around Shiva, while Shiva the omnipresent is static. 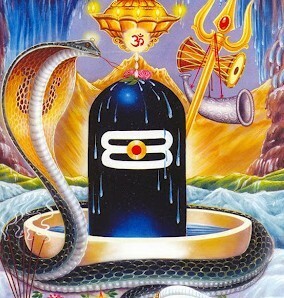 A five hooded Snake also surrounds the shivlingam again indicating the culmination and protection of the yin and yang energies; the materialistic and the spiritual combination. 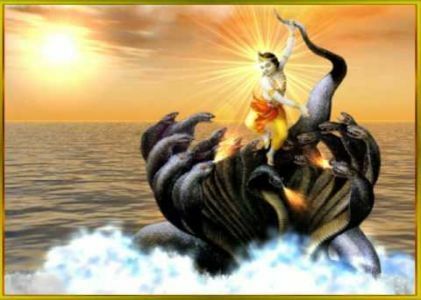 Hindu scriptures talk about Nagas or a class of demi gods who are also semi-divine beings. They are the residents of the subterranean world, known as Nag Lok located below the earth called as Patala. They are the guardians of the treasures hidden in the earth and have the ability to assume a human form at will. Though they are very compassionate by nature, they can cause destruction if they turn vengeful due to disrespect or mistreatment. 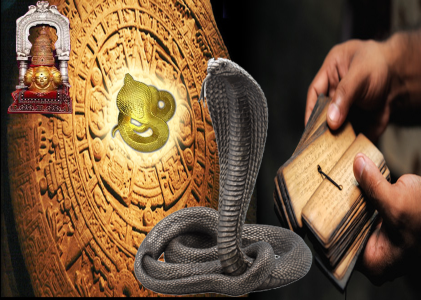 Hindus believes the curses given by the aggressive snake deities can bring about death, illness, misfortune, absence of progeny and other difficulties in family life for which there are purifying and expiatory rites prescribed. Nag Panchami is one occasion when the Nagas are propitiated. A famous verse in Hinduism lists out the names of great snakes and gives the benefits of worshipping them. It says, Ananth, Vasuki, Adhi Sesha, Padmanabha, Kambala, Drutharashra, Sankhapala, Thakshaka and Kaliya are the names of nine snakes who are so great. These names must be read in the morning time so that the individuals can win the blessings of these snakes and attain good luck and fortune. The activation of the kundalini is signified by the coiled serpent rising up from the root chakra or the mooladhara chakra to high up. As the mediator/ Sadhak evolve spiritually, and as the energy rises up opening up more and more energy centre, snakes appear in their visions signifying their spiritual progress. Astrologically too, the horoscopes which are generally in the grasp of the Rahu and Ketu nodes commonly known as the Kal Sarp Dosha has a lot of importance on this day. The head of the snake is Rahu and its tail is Ketu and when the planets fall in between them they are considered to be in their grip. It is said offering a pair of snakes made in silver to the Shivlingam helps in expiating the effect of this dosha. 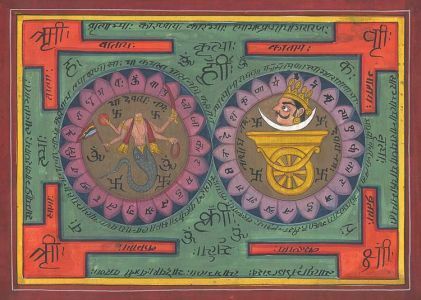 Kal sarpa dosha is formed when all the planets fall on one side of Rahu (head)- Ketu (tail) nexus. It is believed that they negate the impacts of other planets for these planets are relatively imprisoned by their energies. 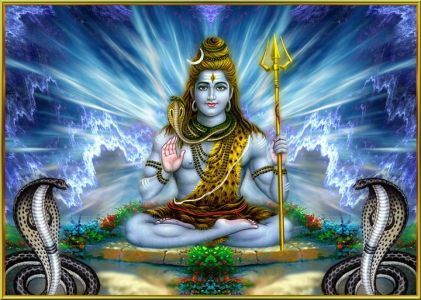 Since Shiva is known for taking away poison (miseries) from life, by offering snakes one is seeking protection from him to expiate their problems. Therefore anyone who has been suffering from this dosha also does special prayers to the Snake God and to the Shivlingam. During Nag Panchami, earthen representations of snakes are made and prayers are performed on them. 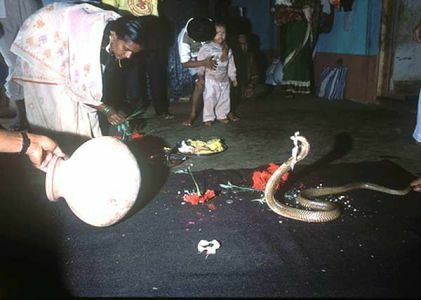 Some even offer milk to live snakes in order to get their blessings. Nag Panchami is celebrated all over India and has special significance in the different parts of the country. In Nagpur, the people from the city undertake Nagdwar Yatra to Pachmarhi which is considered to be quite tough and arduous one. 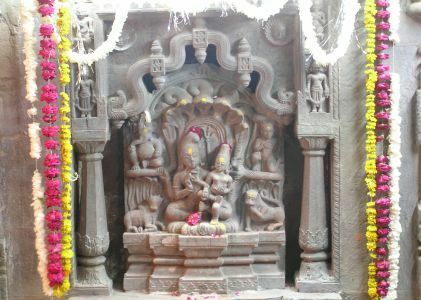 In Ujjain, in the Mahakaleshwar Mandir, on the third floor resides the Nagchandreshwar Mahadev. On Nag Panchami, the doors to this deity are opened which is followed by a huge celebration throughout the city. Snakes have had a lot of revered and holy references in Hindu mythology and scriptures and it is said that praying to them on this day protects a person from unnecessary fears in life and brings about good health, wealth, peace and prosperity in life. For Spiritual seekers too, this is considered to be an extremely auspicious day. 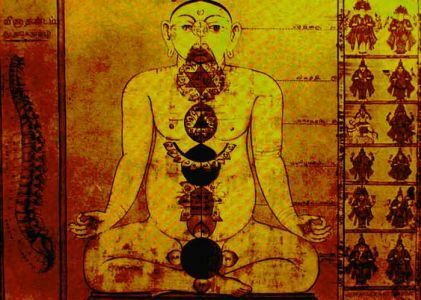 Meditating on the mooladhar chakra helps one achieve peace and happiness in life. Kalsarp Dosh can wreak havoc in one's life. However, one can pacify the Kalsarp dosh on Nag Panchami with Nag Panchami puja as it is the most auspicious day to appease the snake God.